As an update to the prior model, this Speed 20 Pack gained even more technical features for the speed touring climb. The breathable straps, a back panel system with air mesh, and the height-adjustable sternum strap offer super comfortable wear even with intense activity. 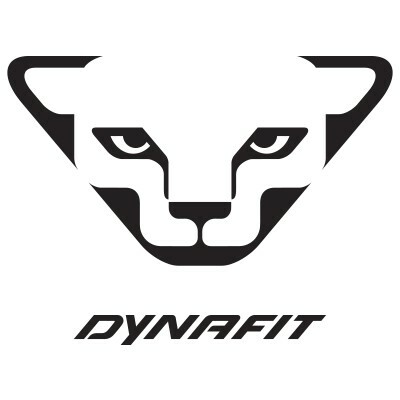 With a volume of 20 liters, the 360-gram-light Dynafit Speed Touring Pack features plenty of space in the main compartment and in separate compartments for safety equipment. With external ice axe speed attachment and helmet carry systems as well as a removable ski attachment system, the Speed 20 is a reliable partner for demanding mountain and ski tours.